Register as a new client after clicking on the Register & Book button above. Create a login and password. View my schedule and select an initial appointment time that works best for you. 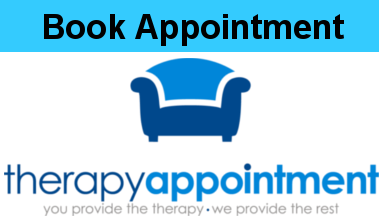 Our initial appointment will be 60-75 minutes. Your biography information online. This requires approximately 30 minutes, uninterrupted, as your info will not be saved if you start, stop and logout. You’ll receive an email with Consent for Services. Please read, print, and sign. If unable to print, I have copies on site. We’ll review this document in its entirety in session.